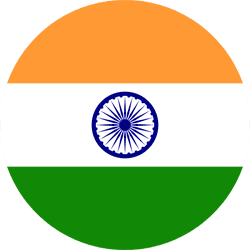 A popular educational culture attracting students and teachers alike is edutainment. Educational material presented in the form of educational toys, online games, mobile applications and e-books come in as interesting tools paving way for a modern pattern of learning. 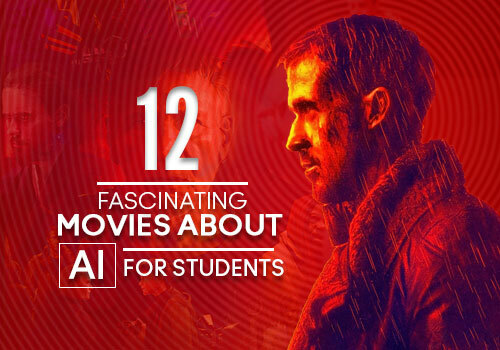 Making use of digital content as the attractive learning tool, here are a dozen ways in which education and entertainment in combination amaze students. The most common complaint parents and teachers have about their wards is the lack of concentration during class or study hours. Keeping the attention of kids is indeed a challenge for guardians. As a perfect solution to this common issue, edutainment content will help students to assimilate loads of information along with keeping them attentive in class. So if you are dealing with a restless kid, a perfect solution is to get him hooked to learning the fun way through images that will catch his attention. Another amazing way in which edutainment content encourages learning is when you watch interesting videos or an episode of edutainment curriculum every week. Such videos which illustrate the bookish knowledge help you complete your homework which most of the times seems like a herculean task. 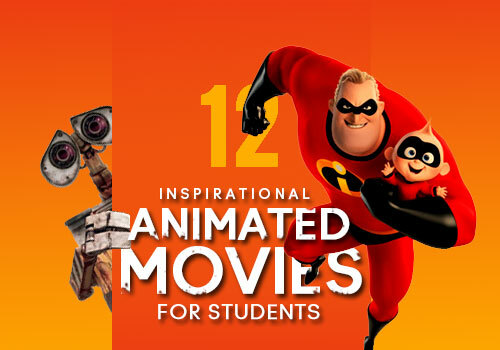 While you are engrossed in watching educative and interactive films, you will be prompted to finish your assignments with the information that is shared through such films. A change in perception takes place when you begin to consider homework as an exciting way to learn. Homework will no longer be a dull exercise but an exciting means to complete additional readings by simply watching video presentations. Notwithstanding the fact that students spend a great deal of time online watching entertaining videos and online shows, edutainment content does them a favor. Students who acclimatize themselves with the format of online learning through informative films that sharpens their creativity. Each frame of a video narrates a different story and it is through such videos that kids can stand in good stead with their imaginative and story telling skills over their peers. A picture is worth a thousand words! In line with this famous maxim, if you as a student are introduced to the culture of edutainment, you will gain insights about the topic of study through mind-stimulating activities. Experiencing a rush of thoughts and imaginative ideas while you are concentrating on the informative videos that are being played, it is through these videos that you begin to think “out of the box”. Edutainment, in more ways than one helps you fuel your natural curiosity, thus allowing you to look at multiple options to perceive a situation. 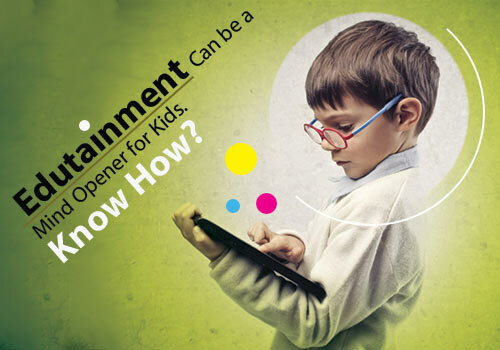 Through edutainment content, students will be prompted to put their creative skills to the ultimate test. Imagine you as a student who are constantly allowed to learn through educative e-books or videos. You will develop a strong inkling towards learning through images which allows you to look at scenarios from different angles. You will stretch your imaginative skills to such an extent that you will come up with innovative ways to solve a particular problem. In this way, you will register progress with your learning curve that comes in the form of creative problem-solving abilities. All thanks to the use of online videos, students who follow the edutainment pattern of learning can make the most of learning on the go. 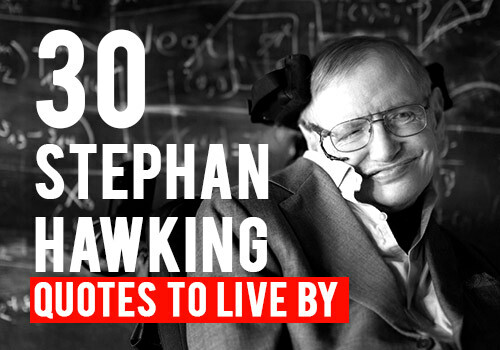 You can watch these videos anywhere, at your own pace and at any time convenient to you. Imagine taking your kid to the supermarket. While you are busy shopping for groceries, your kid will be immersed in the sea of knowledge that is presented in the form of online videos and educational shows. This way, you will be happy that your kid is assimilating knowledge about a topic of his interest and putting his free time to the best possible use. If you are treading the path of edutainment, then you can make the most of the “flipped classroom” concept. As part of this innovative instructional strategy, you will be assigned short educational videos that should be watched while you are at home. 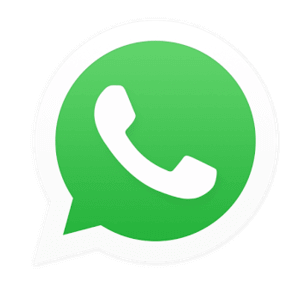 This is your homework which allows you to lay hands on all the information that is necessary to master a topic. While in class, you can engage in long-drawn discussions about the topic with the guidance from your tutor. As practitioners of edutainment, you will be learning via online educational content; through your eyes and ears. Employing your innate visual and auditory senses, you can influence your learning curve better when you begin to register a synchronization between your audio-visual (AV) abilities. Tag this with the involvement of the mind power and you will pave the way for an alert mind that makes the most of your AV senses. 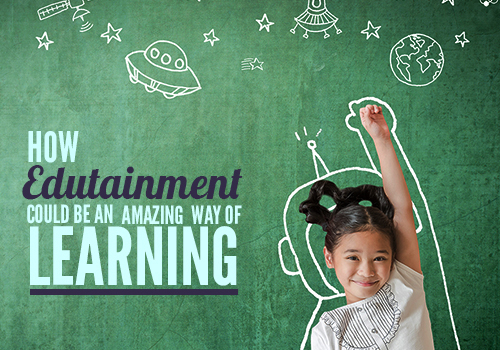 All thanks to edutainment, you will be able to experience the benefits of hands-on learning. In contrast to learning from books and listening to lecturers within the four walls of a classroom, edutainment calls for your active participation. You will assimilate knowledge by visualizing real-world issues and problems. Hence, the hands-on training experience that is offered by edutainment lays a strong foundation of fundamentals about the topic of discussion; helping you to instantly recollect what you have learnt. It is common knowledge that children develop skills only when they begin to love what they do. 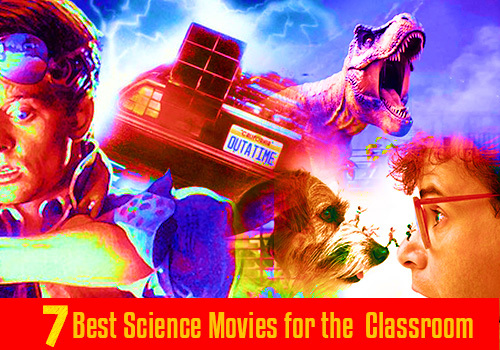 Gone are the days when learning was confined to printed books and boring classroom lectures. 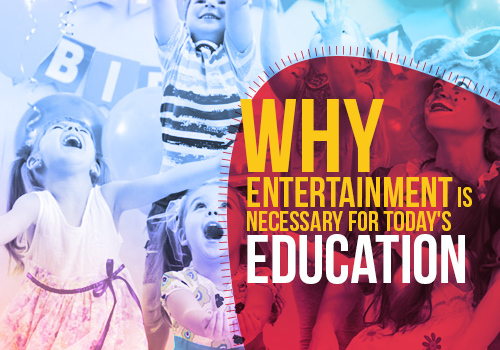 Now is the age of edutainment which brings in a fun element to learning. As a practitioner of edutainment, you are lucky to enjoy every moment of gaining wisdom. 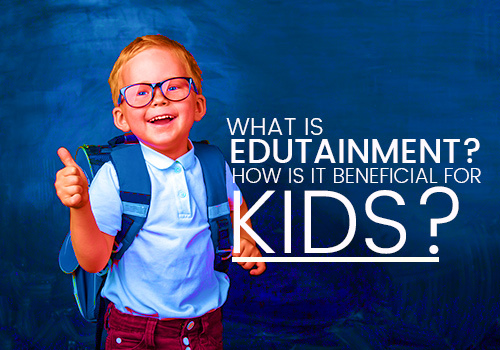 Allowing you to access education through various modes including television, radio and films, the fun element in edutainment supports the idea of interactive learning and makes education a happy and fulfilling purpose. Chaos is a part of our everyday life. And when you are introduced to this disorderliness that comes in the form of jigsaw puzzles, you will be putting your patience and perseverance to the ultimate test. Such puzzles will help you unveil the meaningful picture only after going through a series of trial-and-error methods. Legos are construction toys that will sharpen your creativity while helping you develop motor skills, a keen sense of reason coupled with problem-solving abilities. A game of chess is a good way to foster mental agility while you are introduced to different alternatives that will either help you score more or lose. All work and no play makes Jack a dull boy! So true to this adage, if learning and playing are laid side by side, no student will look at education as a boring and tedious mode of assimilating knowledge. 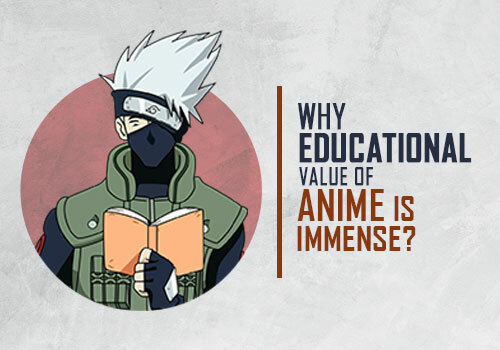 Undoubtedly, education and entertainment are two different paths, but they are not the ones that do not intersect. They are not parallel roads but can overlap. And when they do overlap, the result is there for everyone to watch and enjoy. You can enjoy the best of both the worlds through edutainment which promises profound learning through rich and fun-filled experiences. In view of all the amazing ways in which edutainment favors the knowledge-seeking fraternity, the onus is on the educational bigwigs to promote the use of online content, educational games and mobile applications as novel modes of creative learning. In this manner, you as a decision maker in the field of education can make a huge difference in the lives of students. You will be the benefactor of bringing in a fun element to learning which helps them master their subjects through creative means.